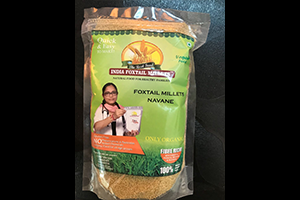 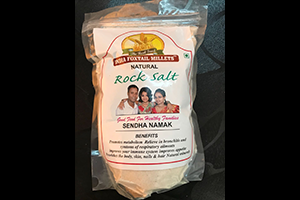 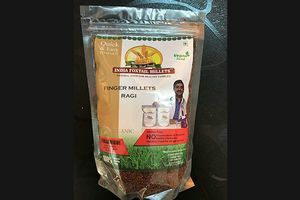 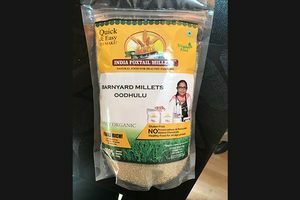 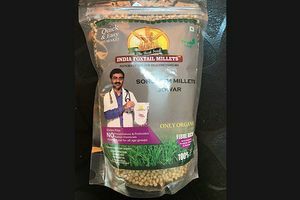 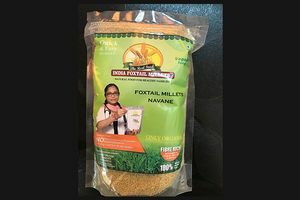 India Foxtail Millets is among the most appreciated and acclaimed producers & suppliers of grains in the agricultural Industry. 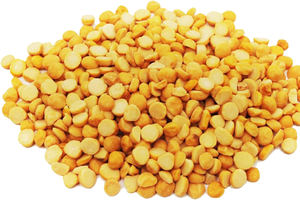 With our dedicated service and quality product, our customers have immense trust on us. We have been actively supplying exceptional quality grains directly from the farms to various market locations since our foundation day. 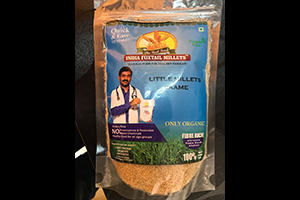 Our grains are taken directly from the farmers and extracted from genuinely good quality crops. 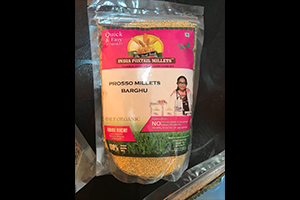 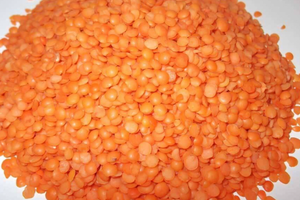 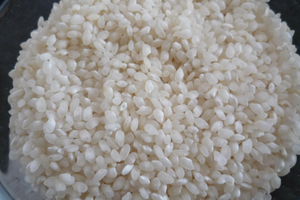 The grains are produced with No chemicals added which makes the crops highly healthy and pure. 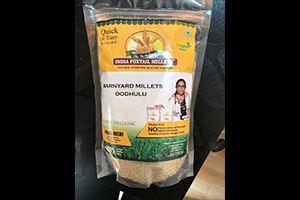 We have been successful in winning our customer’s trust through our good quality product, humble and ethical business conduct and a yearning contributing to the nation’s agrarian culture. 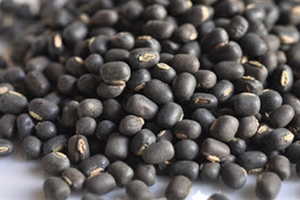 Our farms are well maintained and manured pieces of land producing a wide variety of agricultural products. 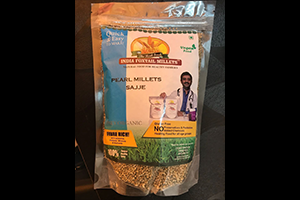 We work on the principals of purity, integrity and good service, and it’s our love for nature that helps us perform well and deliver. 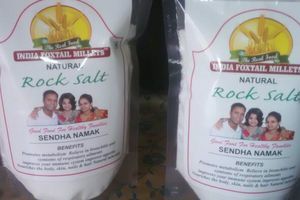 Our products are sold in various stores across india. 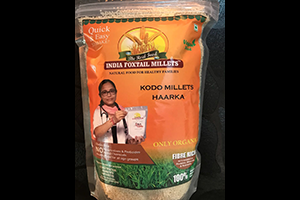 Our high quality grains & millets are available in all supermarkets, stores, Home needs & organic shops. 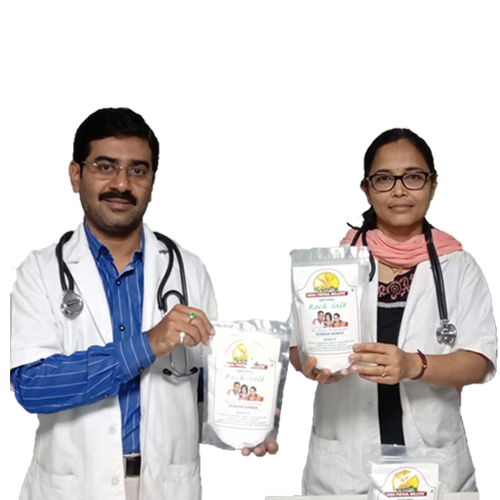 We always cherish our association with our customers and strive to provide them with genuine products. 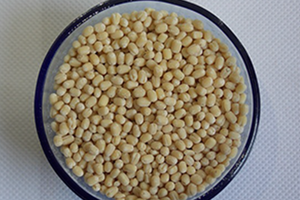 Our pursuit of offering great product and service has made us one of the most trustworthy names for our customers. 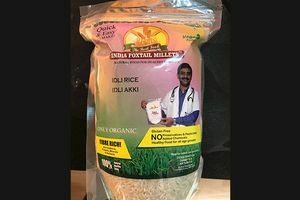 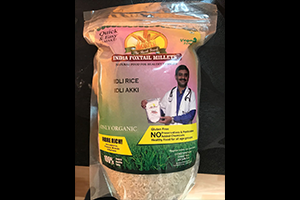 Ours is a doctor’s recommended No.1 product to fulfill your nutrition needs and naturally rich millets. 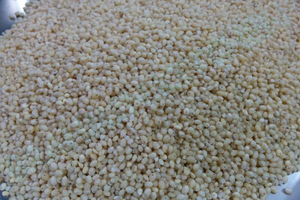 Our products comply with the standards and offered to our customers Gluten free millets at best price in the industry. 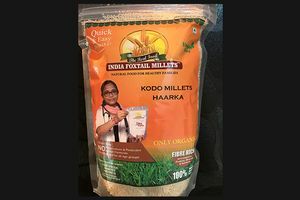 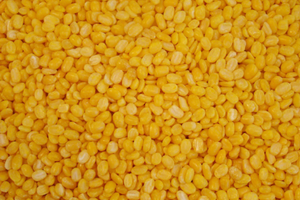 Ask for your favourite grains, and get it at India Foxtail Millets. 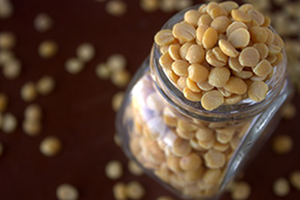 Pesticides and preservatives are among some harmful content in your everyday food. 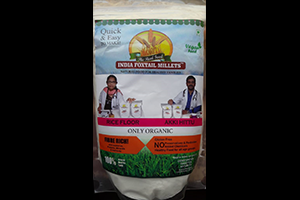 We avoid the use of anything harmful and provide our customers with pesticide free food products. 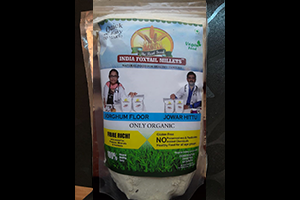 Our products are tested and approved for genuine quality and our products are chemical free. 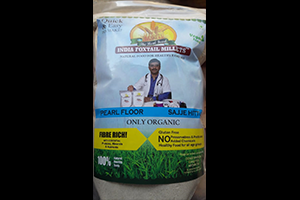 Our products never compromise on quality and because we care for our customers we recommend no added chemicals in the food. 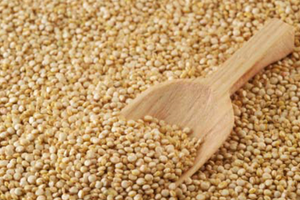 Our products are processed with handpicked grains to give you an essence of nature. 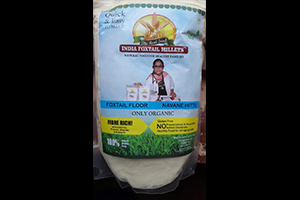 We believe in providing the best food products to our customers of all ages.